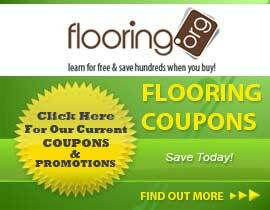 Are you looking for a great Hickory Hardwood flooring? 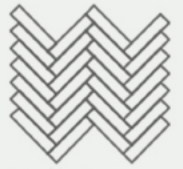 We offer Hickory Herringbone in this large collection. You can choose between Select & Better and Character Grade wood. As you browse these products you will find a variety of lengths. You can choose from several widths ranging from 2 1/4" to 8". These products are crafted in the USA to has Double End Groove milling. Order online or call 1-800-689-9006.